Happy August y'all! Okay it's a good thing we have books and wine because otherwise today we would be crying tears of sorrow. Today is the official first day of school! While are kids are super excited to head back, and we do value the structure the school year holds, we were having a come to Jesus moment this morning with our alarm clock. So today there is wine. And books. We're totally here for the books. So here we go - let's chat books we read last month! We have some good ones! I had a big month. Going on vacation gave me a little more time to relax and read, so it was nice to be able to get through not one, but two books! First up was When Life Gives You Lululemons by Lauren Weisberger. I remember reading The Devil Wears Prada years ago, but didn't remember a thing about it. I don't think you really need to have read it to make this book make sense though and it all sort of came back to me as I was reading along. 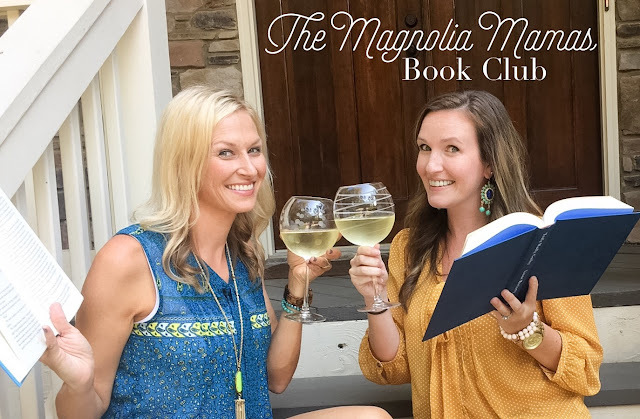 It was a quick read and a fun story about three women's lives that don't always go as planned, but how their friendship helps them get through it. There were a lot of references of being a 30 something compared to the 20 somethings and just the way life changes as you get a little older. It was a quick read easy read that kept my attention the whole time! 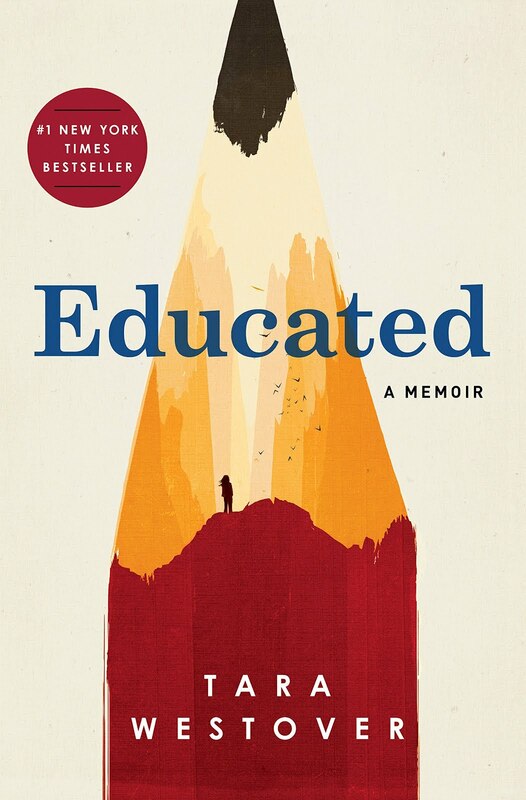 Next up was Educated which is a memoir by Tara Westover. I would never have picked to read something like this, but my mom recommended it to me and told me she couldn't put it down. She as so right! This book tells the story of a girl born into a family who does not believe in schools, doctors, government, etc. She never went to school, never saw a doctor, and didn't even have a birth certificate until much later on in life. As she got older she had a desire to leave this type of life and despite not having any formal education she went to college and ended up getting a PhD. I found this story SO fascinating and could not put it down. I was cheering for the little girl that turned into a smart young woman the whole time wanting her to make a better life for herself. It was eye opening to see how this family grew up, their view on things, and how it affected their children. I would highly recommend it! Okay, while I might have been a slacker in June, I way made up for that in July. Part of that is we had an adult only trip planned so my beach time actually involved lounging in a chair and reading. It was glorious. And so were the books I read this month! 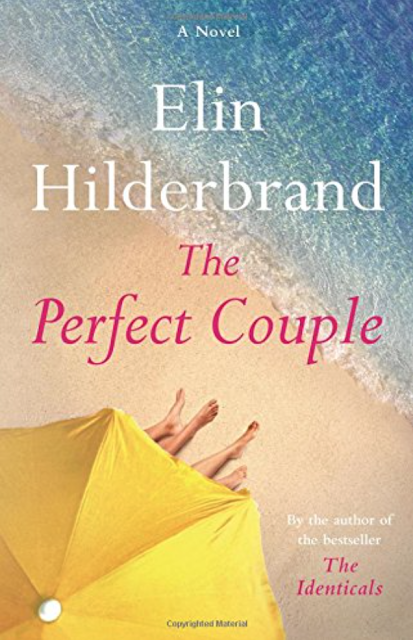 First up was Elin Hilderbrand's latest novel The Perfect Couple. I feel like it isn't officially Summer unless I've read one of Hilderbrand's novels. I'm going out to venture and say this book might be one of my favorites by her! It was slightly different than some of her previous novels, and has more of a who done it twist to it. The novel opens with the Made of Honor found floating in the ocean. One of Nantucket's most prominent weddings is now completely in chaos, and at each page there is a new twist and turn. 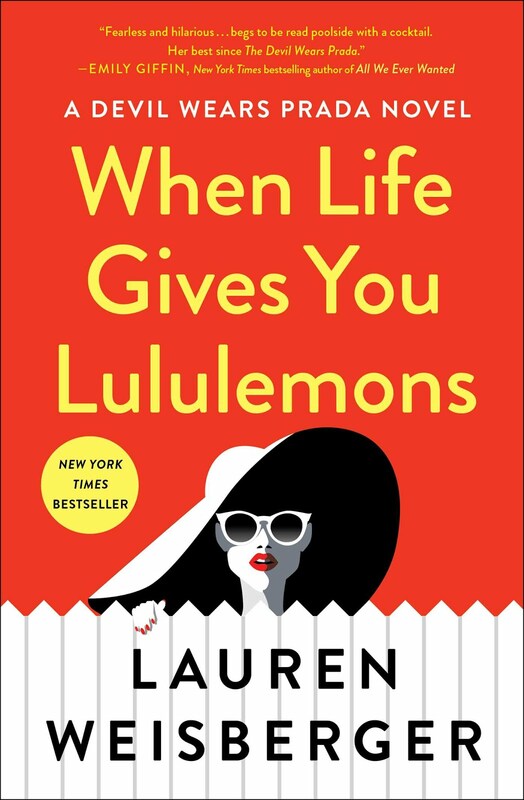 I loved it and would definitely add this to your summer reading list! 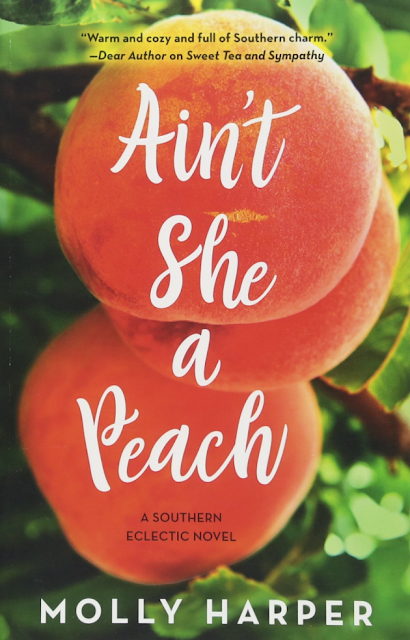 Next up I read Ain't She a Peach by Molly Harper. This is the second book in a series and it popped up on my Amazon recommended feed. The moment I started reading it I remembered how hilarious the first novel was. The story follows Frankie and her life in small town Lake Sackett, Georgia. Frankie is the coroner in her family's funeral home, and keeps having run-ins with the new town sheriff. Someone keeps vandalizing the funeral home and Frankie sets out to catch them. The novel goes through some pretty funny scenes, and the story itself is super cute. It is a light and quick read that will make you laugh out loud at times. Next up I sunk myself into Something in the Water by Catherine Steadman. Psychological thrillers typically aren't my thing, but lately I seem to throw one in the mix on occasion. 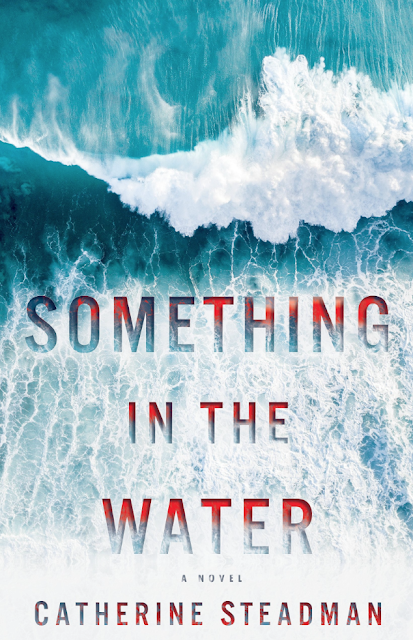 Something in the Water follows Erin and Mark. They embark on their magical honeymoon to Bora Bora where the days are filled with the things you can imagine you might do in Bora Bora. Mark coerces Erin to go scuba diving. At first she loves it, but then she and Mark see something in the water that sparks a chain of events where things go terribly wrong. As far as psychological thrillers go I loved this one. It's been one of my favorite yet, and I read somewhere that Reese Witherspoon loved it so much she's turning it into a movie! Coming in fourth for the month was the book I thought I would read first. By Invitation Only had been sitting on my nightstand since May, but it wasn't until the end of the month that I decided to finally dig in. Shelby and Fred and getting married and they couldn't come from more different backgrounds. Shelby grew up in Chicago with uber rich parents, and Fred grew up on a peach farm in the low country of South Carolina. They are madly in love and while the families might have drastically different views on the wedding festivities, Shelby and Fred just want to be married. 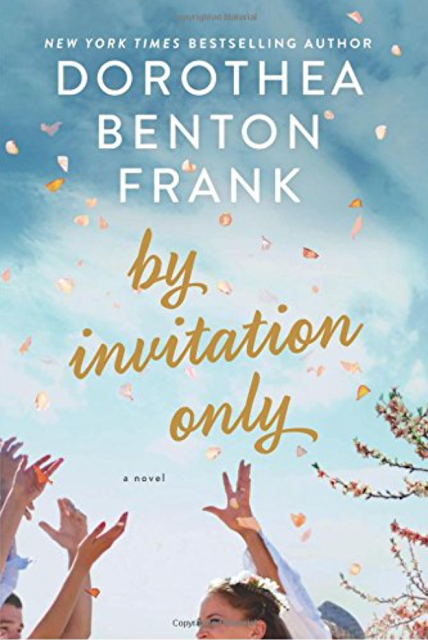 The novel is ultimately a sweet story and I always love how Dorthea Benton Frank mixes humor, gorgeous southern backdrops, and little life lessons. This would also make for a great beach read if you're still looking for one! 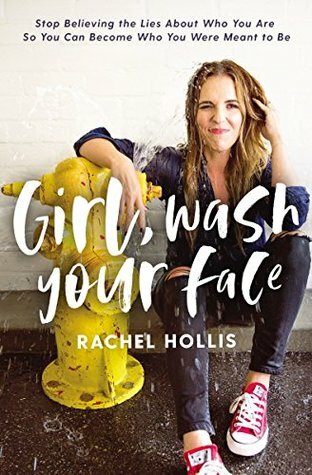 I'm looking forward to reading Girl, Wash Your Face by Rachel Hollis. I follow her on Instagram and have had so many friends tell me how great the book is. Tonight I got invited to go with some friends to see the movie about her journey, her book and her conference and I jumped at the chance! I only wish I'd had time to read the book before tonight, but still know I will enjoy it. 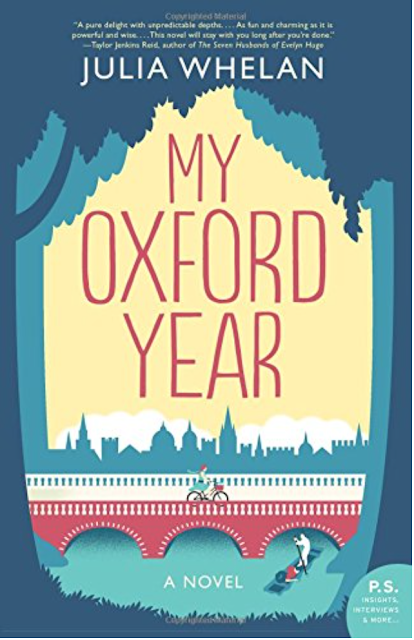 I saw My Oxford Year recommended a few months ago on another blogger's blog. We share similar reading tastes, and she gave it nothing but high praises. So I am going to give it a whirl. What else do you recommend? Because back-to-school also means back to carpool and back to sitting outside of closed practices and activities. I need some new books in my queue to keep me entertained! What have you read lately? Anything we should add to our lists next month?